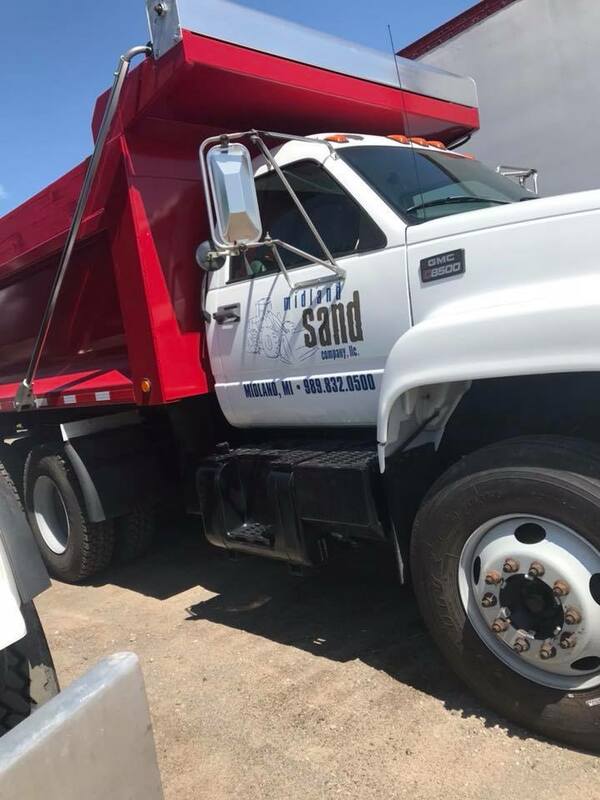 Midland Sand is your local sand supplier located in Midland, Michigan. We have been proudly serving the Tri-Cities region for over 10 years. 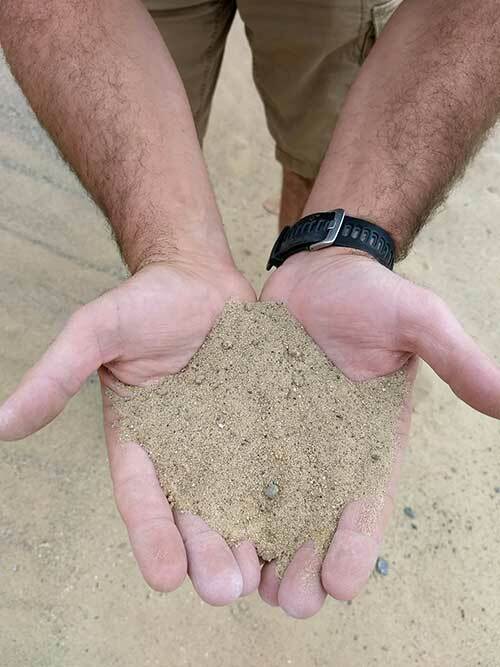 If you’re in need of fill sand for your next big project, we’ve got you covered. We make this step of your project easy by delivering the sand you need right to where you need it. Midland Sand is a leading supplier of sand and other aggregate products in the Tri-Cities region. Midland Sand is dedicated to providing customers with reliable products and services. 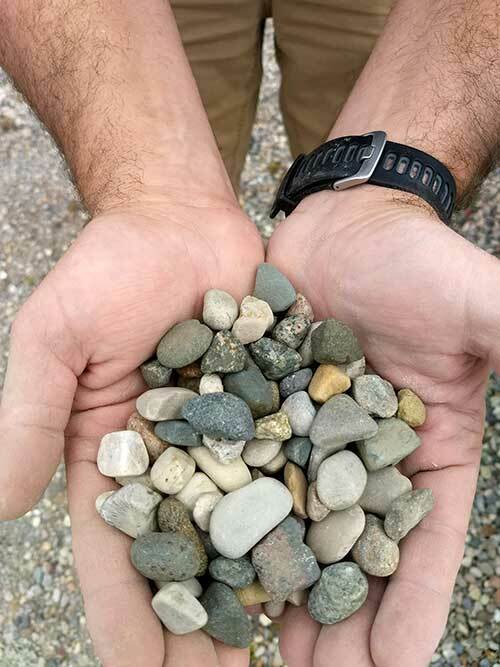 We hold ourselves to a high standard and want to offer our customers nothing but the best when it comes to sand, gravel, concrete, and other aggregate products. We want to make this step of your next project easy be delivering a quality product right to your project location. We proudly serve both residential customers and commercial contractors. If you are looking for assistance with your next project, call Midland Sand today to speak with one of our professional associates. We can provide you with advice on project planning, and help determine which materials are necessary to complete your project efficiently with results you’ll love. I bought black dirt from them it is good top soil not black sand. Great place! I highly recommend them. I am in the process of finishing a large job and Midland Sand has had top notch customer service and product for me. I will always come to them in the future. Midland Sand is your go to source for Sand, Gravel, and Topsoil. We offer quality materials at affordable prices. Midland Sand offers online ordering. Make your order for Sand, Gravel, or Topsoil and we will deliver right to you. Midland Sand, delivering sand by the truck load! Call Midland Sand today at (989) 832-0500 for a quote or to place an order.